PC gaming has always been popular. Even if several new gamers have shifted to smartphone gaming, PC gaming is still more popular and most of the gamers prefer playing on a big screen. 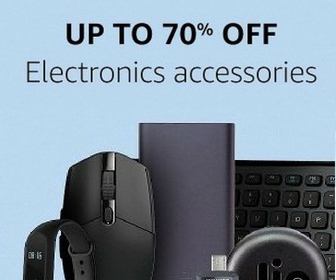 Whether you are a serious PC gamer or a casual gamer, you should get good hardware for the best experience. In this guide, I will help you choose the best monitor for the smooth and immersive gaming experience. I have included the monitors of all budgets. Even if you have a low budget for the monitor, you have the options in the list. 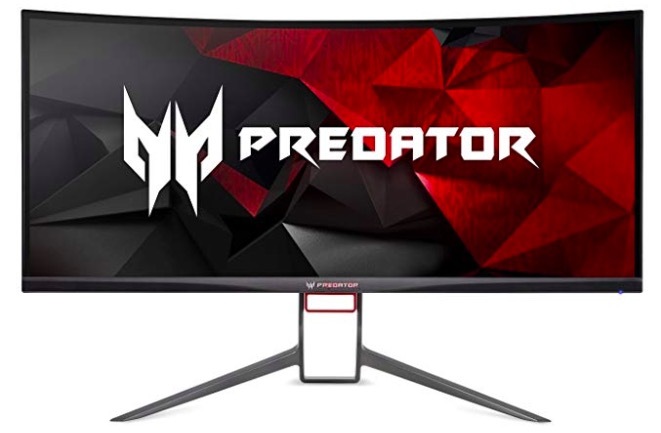 Even if the Acer Predator X27 comes with 27-inch Display, it is the best to mention at the top. The monitor offers 3840 x 2160 pixels resolution with NVIDIA G-SYNC HDR Technology for offering crisp graphics. The HDR mode is accurate but there are no picture controls available except for color temperature. It also has Up to 144Hz Refresh & 4ms Response Time at 4K resolution for the best possible experience. 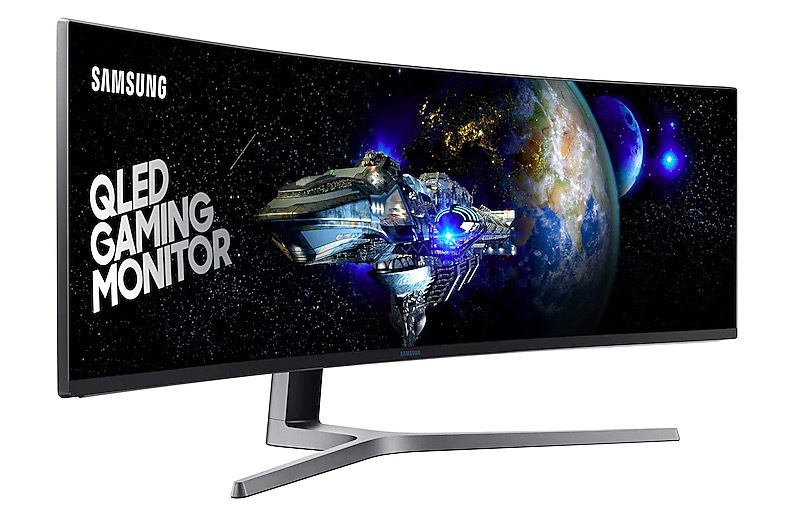 Samsung CHG90 QLED is another excellent gaming monitor only available from Samsung India’s online store. This has the biggest screen among all the gaming monitors listed here. It is wide angle monitor, so vertically offers just 1080p. But it has a flexible versatile screen and image quality is impressive. It also has a 144Hz refresh rate. 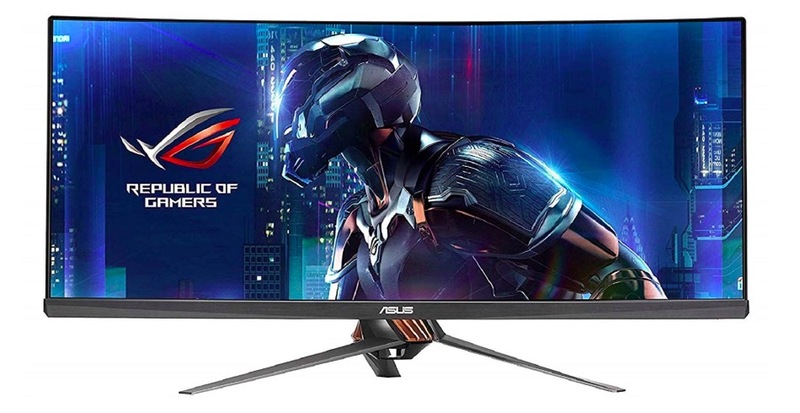 ASUS ROG Swift PG348Q is also an excellent big screen gaming monitor offering amazing gaming experience. It has big 34-inch curved screen offering 3440 x 1440 Pixels resolution with NVIDIA G-SYNC display technology. The display has 5 milliseconds response time and 100Hz refresh rate. It is feature-packed and one of the best gaming monitor to buy. 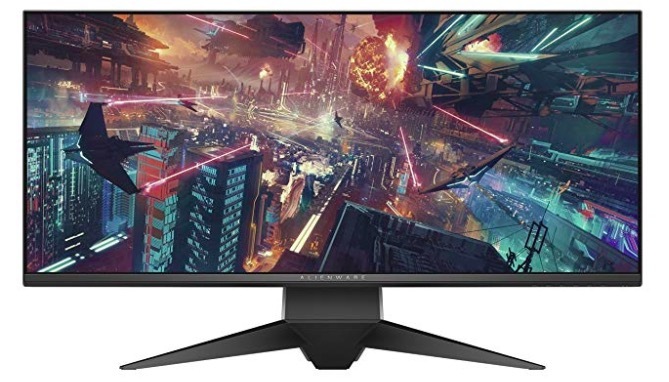 Alienware AW3418DW is also a good 34-inch curved display monitor offering strong gaming performance. The display panel has 120Hz refresh rate and 4ms response time to deliver the smooth gameplay. It delivers good contrast and color accuracy is also nice. It is also a good ultra wide gaming monitor with the 34-inch Display panel. It has 3440×1440 pixels resolution and NVIDIA G-SYNC Technology. The display offering good colors and nice viewing angles. 120Hz refresh rate offers smooth gaming. LG 34UC89G is also a good gaming monitor with a big 34-inch curved display. It offers good features and solid performance. It has relatively low resolution and lacks built-in speakers. The performance is stutter-free and it also supports Nvidia G-Sync. 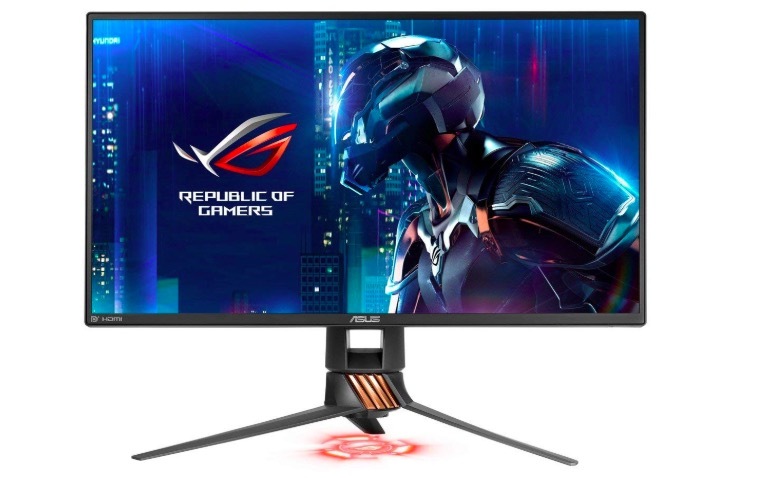 ASUS ROG Swift PG258Q is a good gaming monitor with a high refresh rate. Although it just offers Full HD resolution, it still produces decent image quality. It has a stylish design and its G-Sync works well. It offers excellent 1 ms response time. It also has Asus’ Eye Care Technology and TUV Rhineland-certified blue light filter for keeping your eyes safe. If you can settle for a 1080p panel, this one seems a good gaming monitor. 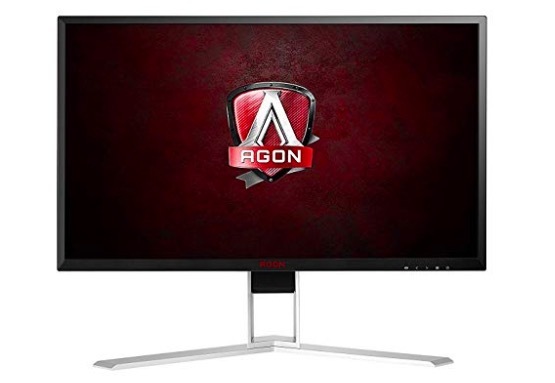 AOC Agon AG271QX is a good gaming monitor for those who do not want to spend more than Rs. 50000. 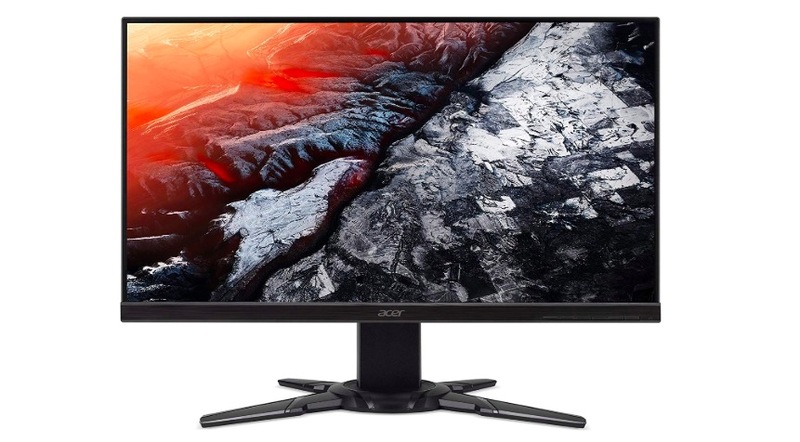 AOC Agon AG271QX features a 27-inch IPS panel with 2,560 x 1,440 pixels resolution. It offers excellent gaming performance and nice image quality. Although viewing angles are narrow, it is still good for gamers. 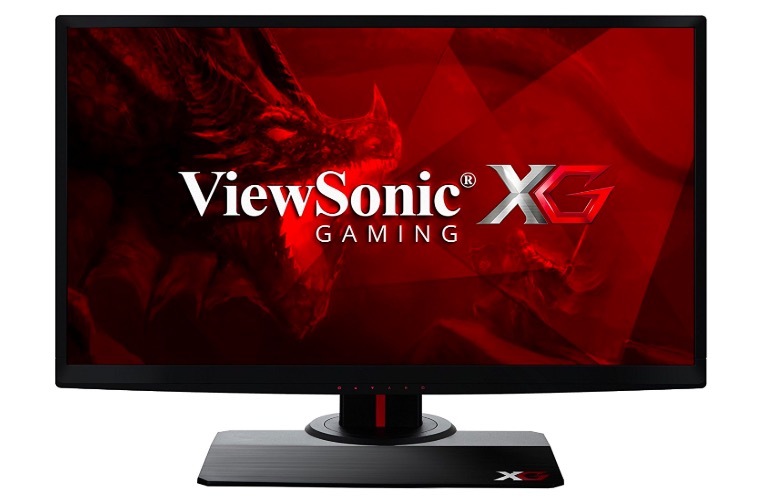 ViewSonic XG2530 is a low-cost gaming monitor with an excellent gaming experience. It is an FHD monitor and comes for a relatively high cost but its performance really well. The 1ms response time and 240 Hz refresh rate offer smooth gameplay. He label offers decent color accuracy, good grayscale, and gamma tracking. In this price segment, it outperforms competitors. Acer XF251Q is the last item in this list and is for those who are looking for a budget gaming monitor. 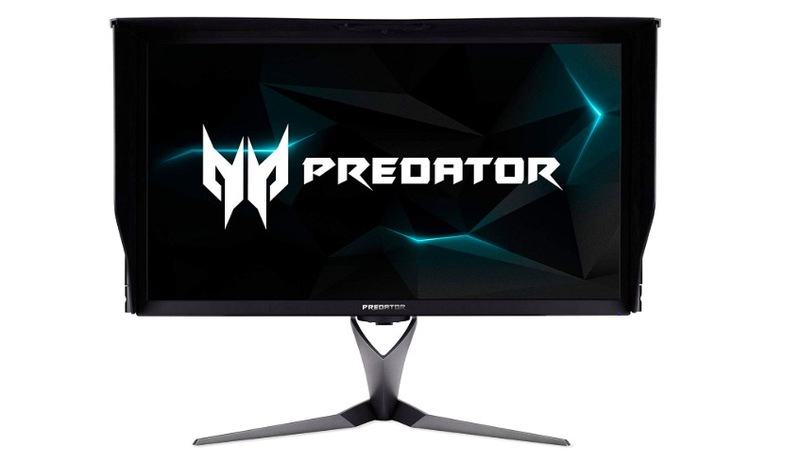 This gaming monitor comes with a 24.5-inch full HD panel and offers a refresh rate of 75Hz. The response time is also just 1ms. It offers accurate and saturated colors needed for good gaming experience.